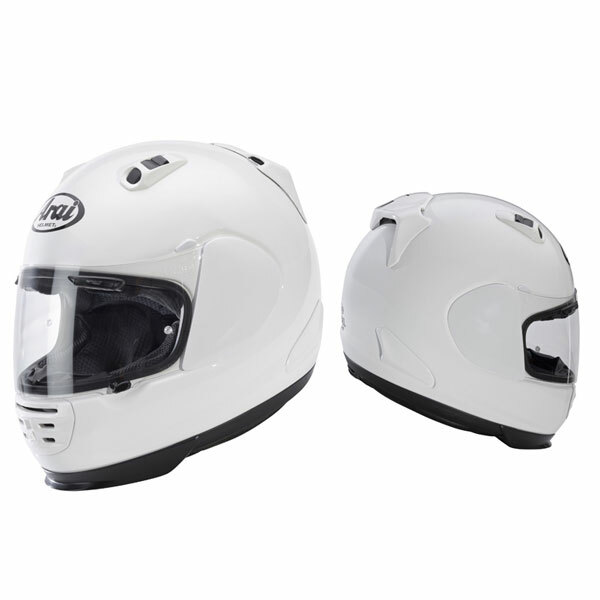 Rebel is designed to guide the wind around the neck and to improve the aerodynamic properties of the helmet. The integrated chin bar spoiler and the shape of the chin bar improve the wind cheating properties of this helmet. These have also been adapted to the different angle of the head and helmet in relation to the wind and the weight balance of the helmet. The final result is an aggressively, yet functional styled chin piece in which form follows function.